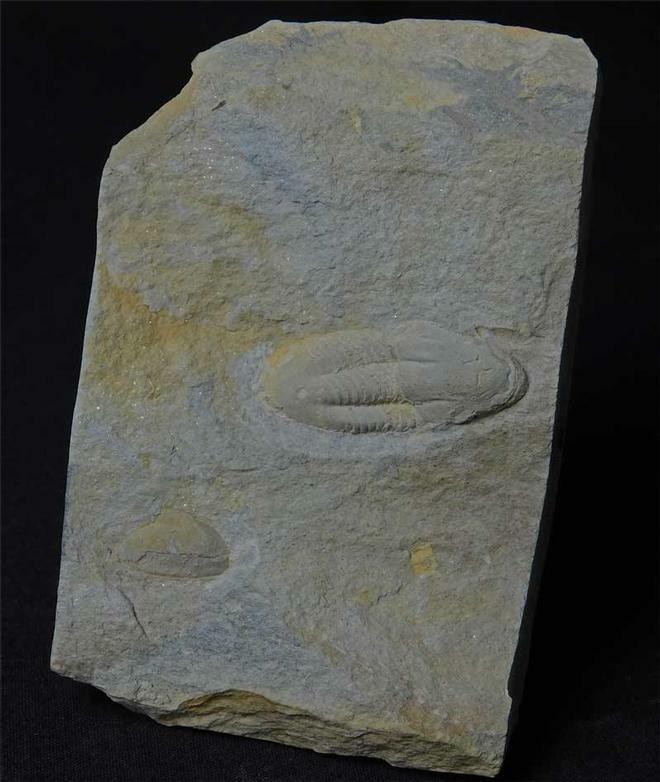 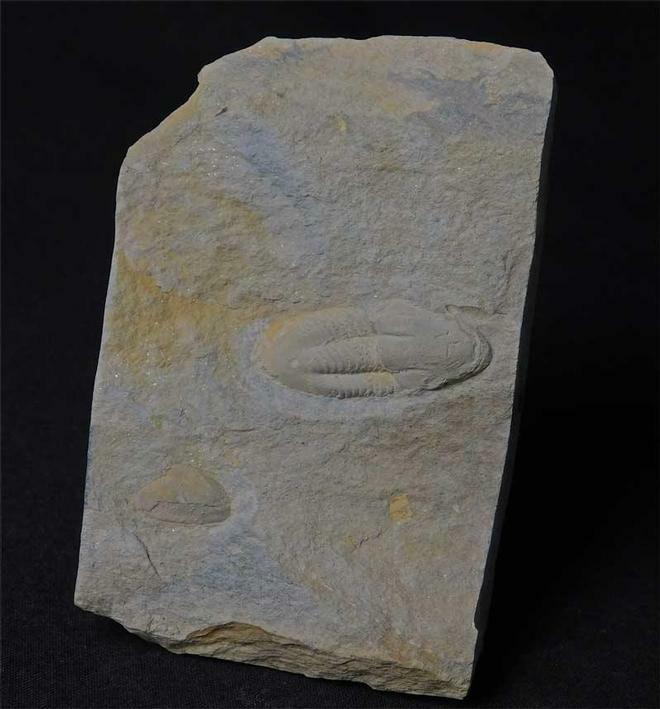 British trilobites are very sought after throughout the world. 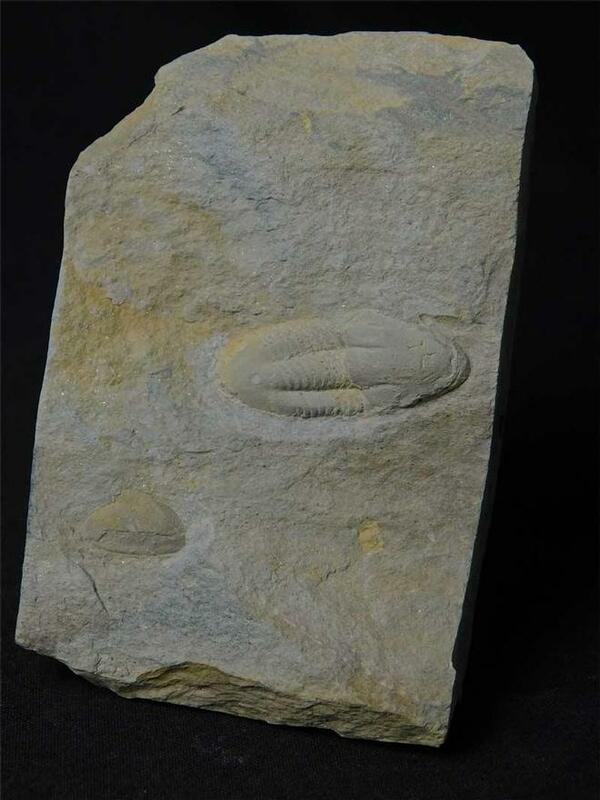 This is lovely complete specimen, preserved in the middle of a beautiful piece of matrix. 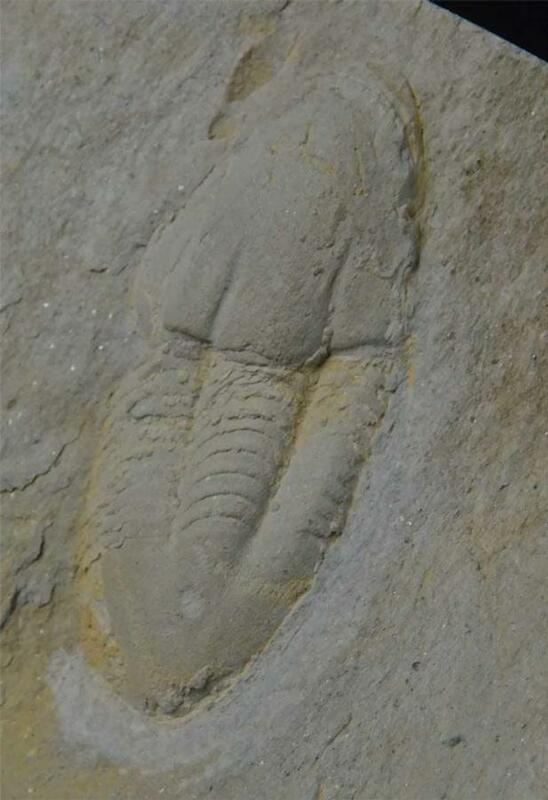 One for the collector of fine trilobites.